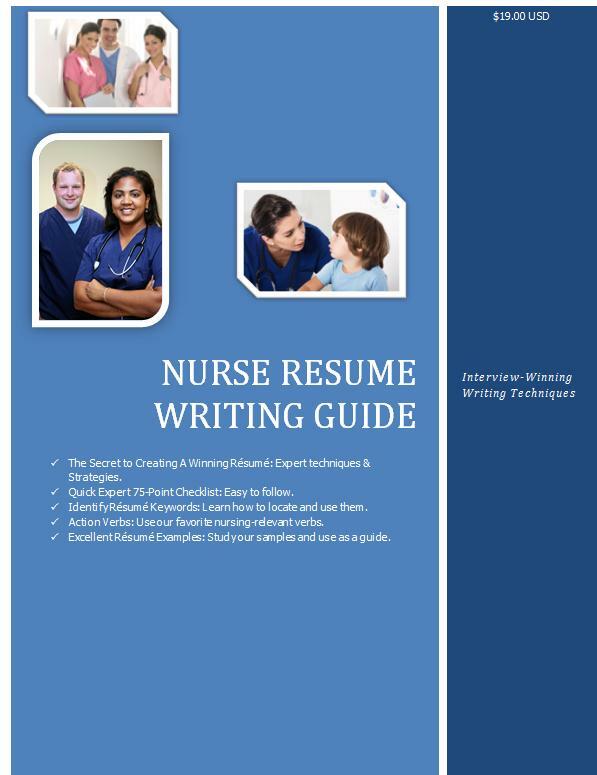 Tips to Retool Your Nursing Resume - Nurse Resume Writing Service | Certified, Award Winning, Writing Excellence that Works! No matter the industry, employers review resumes to learn more the candidates vying for available positions within their organization. To rise above the crowd, your resume needs to weave together your academic training, hands-on skills set, employment history, and achievements in a way that ignites interest and compels the reader to call you in for an interview. 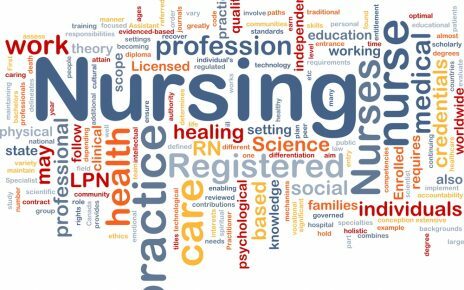 It doesn’t matter if you are at the beginning stages of actively looking or just staying open to a new opportunity, these tips will help you make your nursing resume the best it can be. Aligning your skills and experience with the employer’s needs is not just for career practitioners and C-suite executives. It is a necessity for anyone seeking new employment. A key component of a successful job search is arming yourself with a resume that speaks to the employer’s needs. To make sure your resume is in alignment, review the job posting for the specific duties and requirements. Highlight areas where your skills and experience intersect with their needs. Next, you will create value stories that showcase how your experience is just what they are looking for in their next employee. 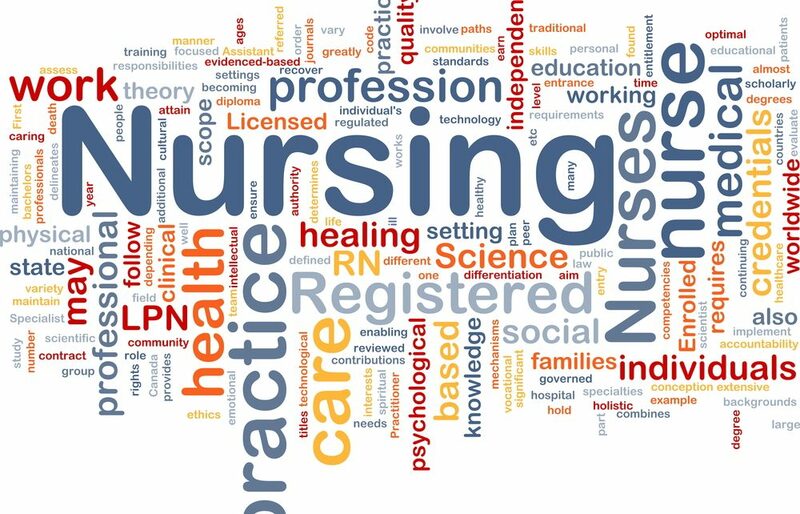 Integrate your nursing philosophy and you will create a deeper connection with your audience. As a nurse, you perform routine duties, including overseeing or administering meds, monitoring patient vitals, and even providing the emotional support patients and/or family members need. For your resume to stand out, you need to go beyond listing common duties and draw attention to how you’ve connected the dots and/or identified gaps in treatment plans to support positive patient outcomes. How have you stepped up? Have you trained others? How many? What was the outcome of your efforts? Introduced new processes/procedures? How did this help stabilize the organization/work environment? Show employers how you are different by clarifying the challenges you’ve faced, the actions you took, and the outcomes you delivered (how you improved processes, saved time, delivered cost savings). Accomplishments help set you apart! Include a quote from a letter of recommendation or patient letter of appreciation. When it comes to writing your own resume, it is mission-critical you think like the hiring authority/recruiter. Employers spend mere seconds reviewing a resume, so you need to maintain your focus on relevant information and format your document so it can be easily scanned. Use the top-fold to establish a connection. Create a summary statement that provides the reader with an overview of your accomplishments and the value you bring to your next health care team. Remove text-dense paragraphs. Our attention spans are shorter, and we digest information in short bursts; therefore, avoid including large chunks of text and taking a deep dive into your responsibilities. Make your employment narrative standout by using bullet points that highlight your skills in action. Education. Unless you are a new graduate with little to no experience, list your education and degrees, certifications, licenses, and other accreditations at the bottom of your resume. You resume paints a picture of who you are and the value you offer. 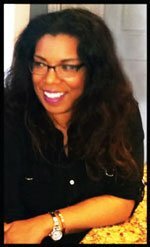 If you want to rise to the top of the pile and get the pay you deserve, make your document as reader-friendly as possible, align your skills and experience with the employer’s needs, and showcase why your experience uniquely qualifies you for the position you are pursuing. The last piece of advice: Don’t rely on spellcheck to catch mistakes. Before you submit your application, proofread your document again and again.